You can feel the sunshine in this blend, bright with the flavors of orange and lemon on a garden fresh base of garlic, onion, green bell peppers, oregano and thyme. Just a hint of warmth from India Red chiles round out this all-purpose rub. Biscayne Citrus Rub can cheer up seafood, chicken, vegetables, or pasta. 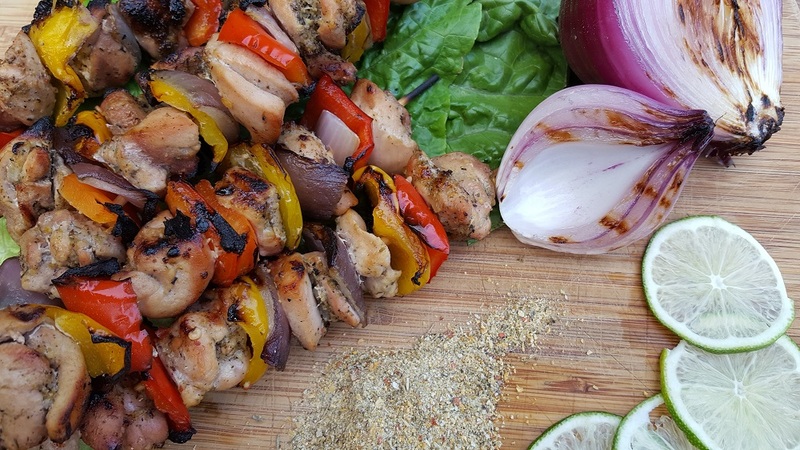 Share how you like to use Biscayne Citrus Rub!